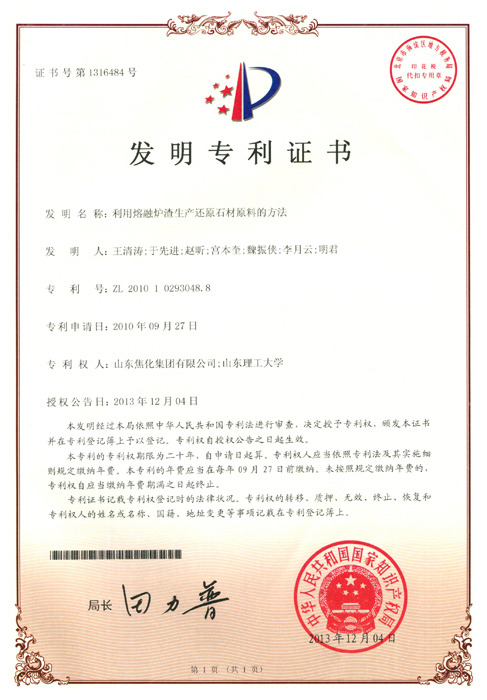 Strong scientific research ability and good enterprise reputation enable ZhongrongXinda Group always keeping the leading position in the industry and the long-term credit of the enterprise entity obtaining Grade AAA. 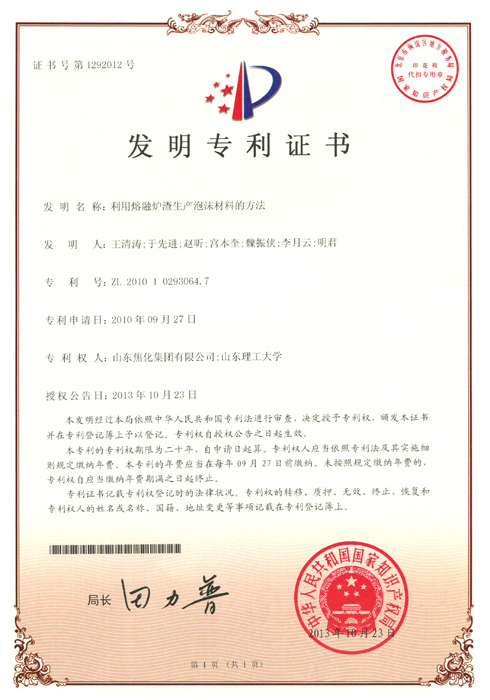 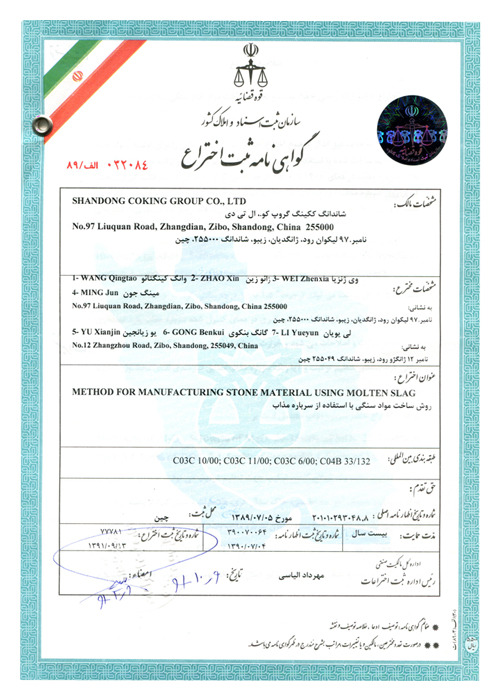 The group has obtained dozens of honorary titles above provincial level successively like National Environmental Friendly Enterprise and Shandong Province High and New Technology Enterprise, etc., which is one of the first batch companies of obtaining national coking industry access qualification recognition and qualification recognition offutures delivery warehouses of Dalian Commodity Exchange andZhenzhou Commodity Exchange. 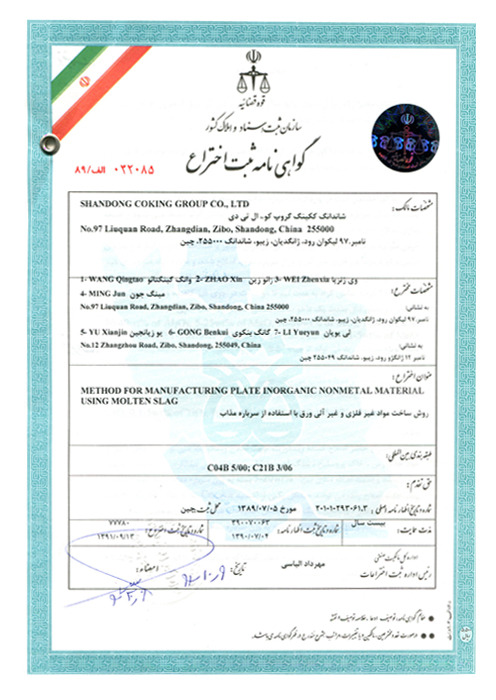 Meanwhile, it is also theNational Coking Industry DemonstrationBase, China Foundry Coke Production Base and National Special Glass and New Building Material Demonstration Base recognized by National Development and Reform Commission, National Industry Management Association and authoritative scientific research units. 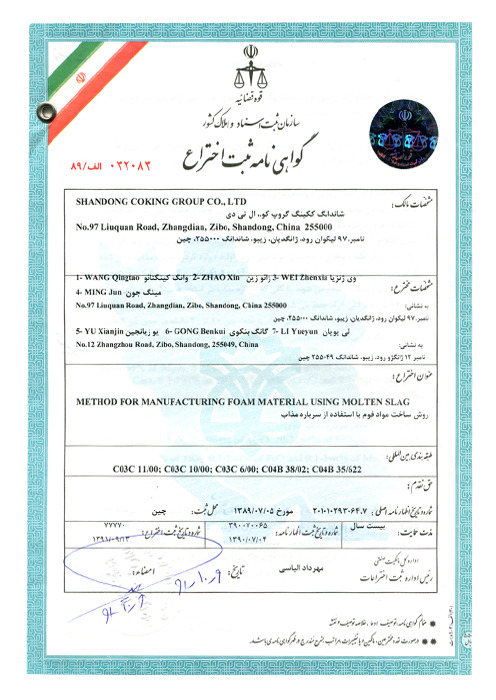 The group has over 170 patented technologies. 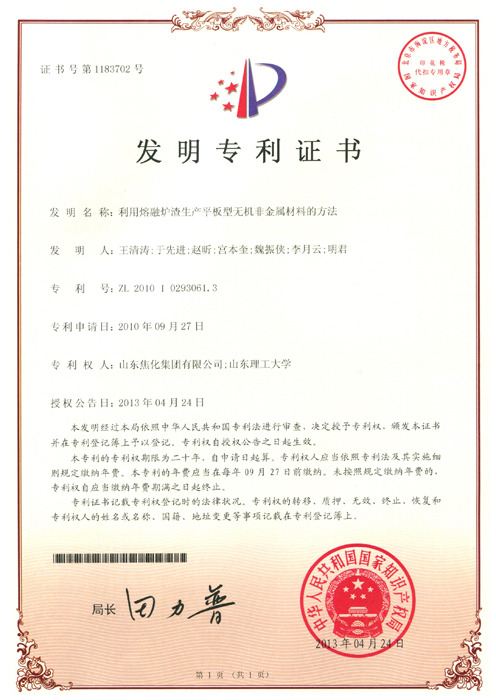 In February of 2017, Tiexiong Metallurgy was awarded China Technology Innovative Coking Enterprise. 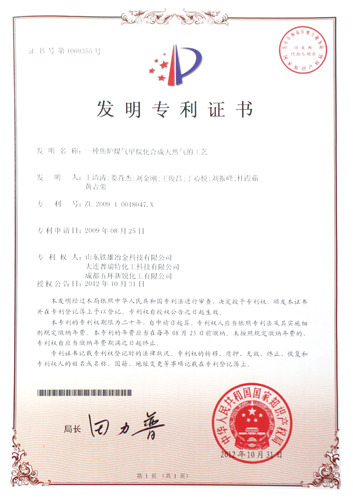 Many technologies of TiexiongXinsha like “Coking Wastewater Deep Treatment Application Technology” and “Coke Oven Chimney Smoke Low Temperature SCR Denitration Catalyst and Application Technology” were awarded the first prizes of coking technology innovative achievements.